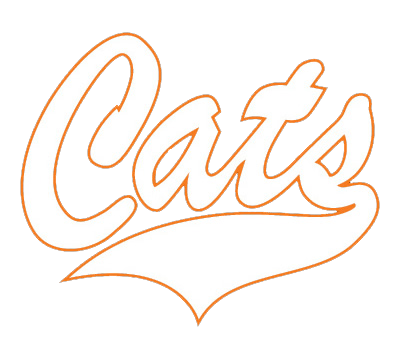 Mira Sharma blanked Milpitas for six innings and Sara Chiala had two hits, including an RBI double, to lead Los Gatos to a 5-0 win at Milpitas Thursday. Sharma allowed four hits, striking out six and walking none. Freshman Lynsey Chiala tossed a 1-2-3 seventh to close out the game. Ava Currie had a hit and two walks, and she started a 4-6-3 double play to end a Milpitas rally in the third inning. With the win, Los Gatos improves to 11-2 on the season, 5-1 in De Anza League play.